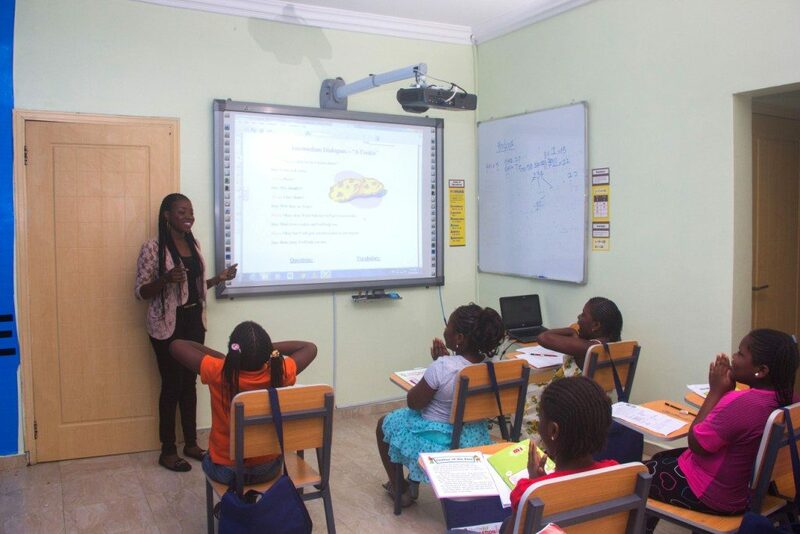 Our Learning Hub offers excellent learning and study environment that caters for your child’s intellectual needs. With a low teacher/student ratio, we bridge each child’s learning gap and move their learning forward. With our individualized approach to teaching and learning, your child will be equipped for the future. Our curriculum is designed to reinforce concepts in Numeracy and Literacy (comprehension/reading, grammar and creative writing).